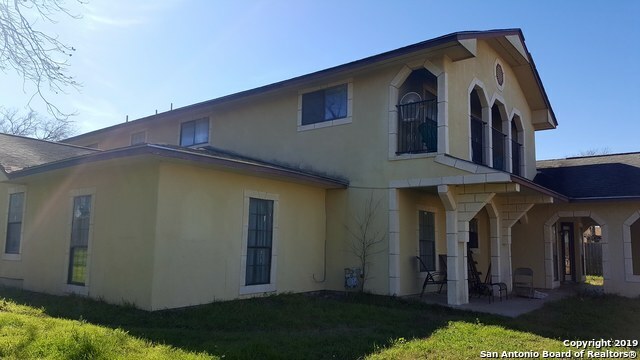 All SAN JOSE homes currently listed for sale in San Antonio as of 04/26/2019 are shown below. You can change the search criteria at any time by pressing the 'Change Search' button below. "RARE to find amazingly huge home on almost an acre lot!! An additional 3,580 sq ft has been added to the original property. This home is a spectacular deal! You won't find anything else like this!"